Hand Training - NeuroGym Technologies Inc.
Hand therapy is a vital area of physical and occupational therapy following central and/or peripheral neurological damage. In fact, with the increased incidence of stroke survivors world-wide, there is a growing pressure to provide effective, evidence-based rehabilitation. 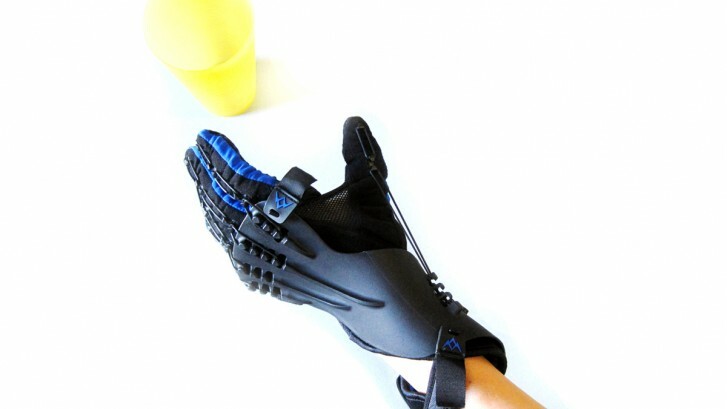 As a result, optimizing recovery of hand function has been the focus of considerable research in recent years.